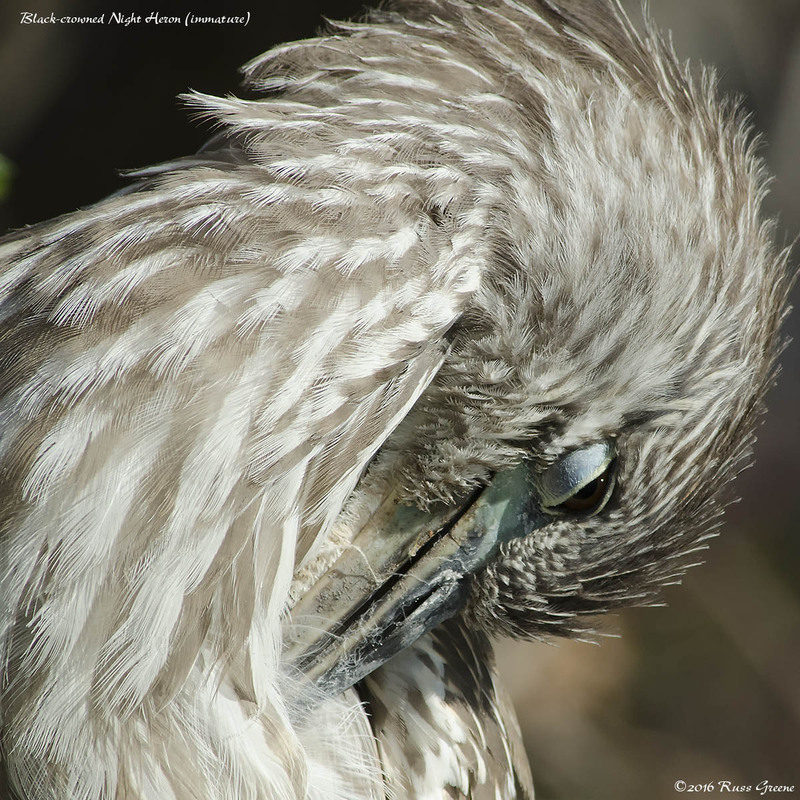 Immature black-crowned night heron preening. One of my greatest joys while living full-time on the road in my RV was visiting America’s most beautiful natural places–Bryce Canyon and Grand Canyon National Parks, Zion and Canyonlands, Yosemite and Yellowstone, to name just a few. 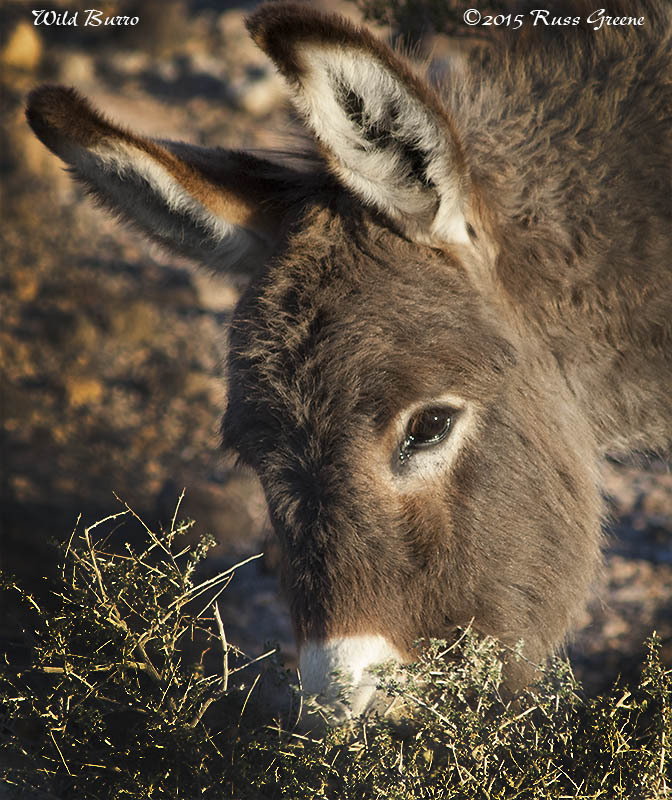 I can’t tell you how many times while doing so I wished I could have had a closer look at things in the distance–animals and scenic vistas, even the heavens. 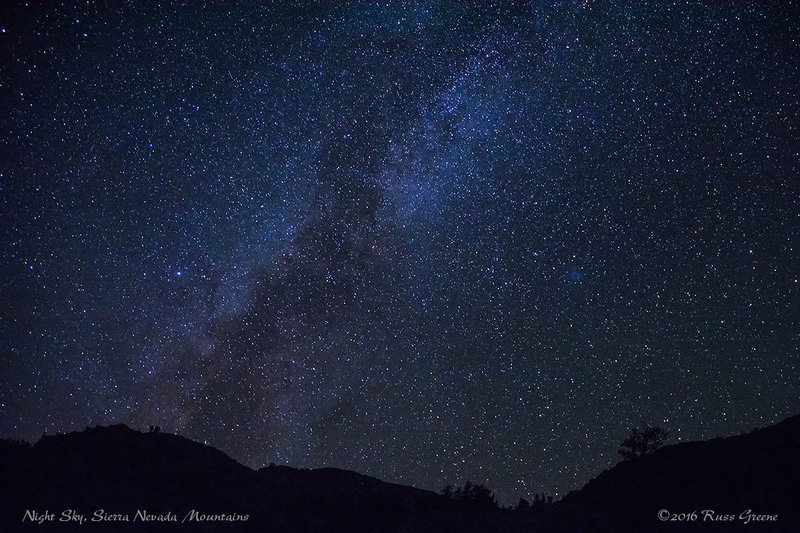 Some of the places I visited were recognized as International Dark Sky sites–places renowned for stargazing–and here too a close-up view would have come in real handy and enhanced the experience. If I could only see like an eagle! Every bit as joyful as the spectacular National Parks I visited were the mornings I awoke to a riotous cacophony of birds in song. I found great pleasure–perhaps glee would be an apt characterization–awakening to those chaotic choirs. 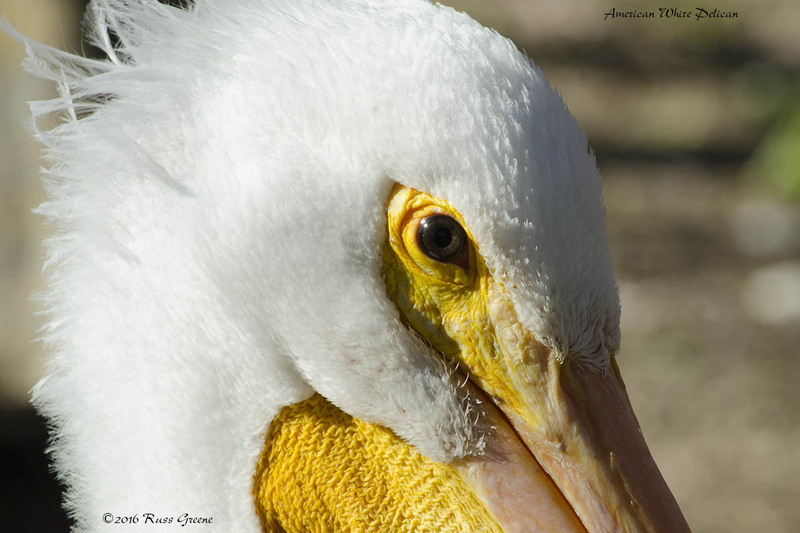 I found myself curious about the kinds of birds to which I had been listening. There was one bird song that for many years had haunted me–ethereal, lilting, sometimes sorrowful, and yes, haunting, always beautiful, always changing. 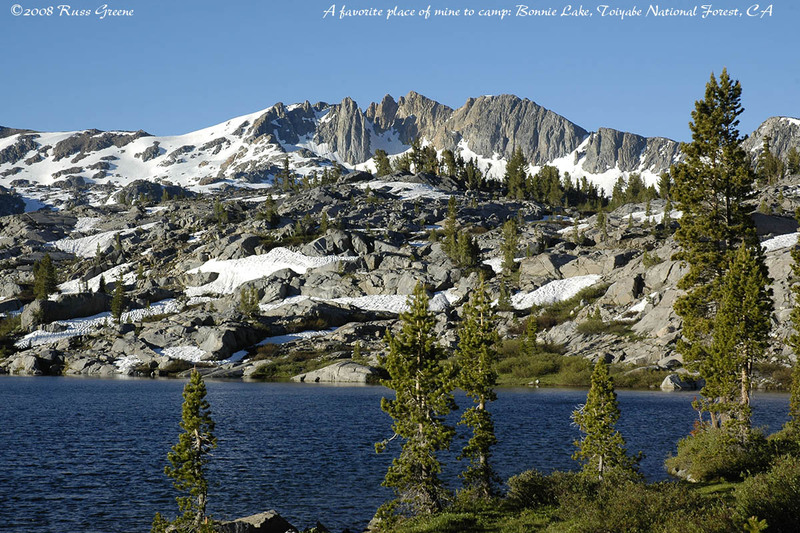 I had heard it sung but a few times by a solitary vocalist in the deep and quiet forests of the high Sierra Nevada mountain back country in California. Only once had I thought I’d caught a glimpse of the responsible party. It wouldn’t be until years later that I would find out that I had. It was the hermit thrush–a very plain and ordinary looking LBB (little brown bird), but a master of melody during the season of its song. You can hear several recordings of its haunting refrain here. At some point after not being able to see things in the distance, things that I really wanted to see, I decided enough was enough, that I had missed seeing too much. There were too many times I wished I could see like an eagle but couldn’t, wished that I had a pair of binoculars and didn’t. I decided to buy a pair. That’s when I learned what it is that one needs to know before buying some, and I’d like to share that with you. If you haven’t been thinking about taking ownership of a pair of binoculars, well, maybe you should. They are lots of fun to take on hikes even if there is nothing special you want to zoom in on. You’ll find plenty to look at when you have them along. They are popular for bird-watching, stargazing, sporting events, theater and concerts as well, and just nice to have with you when you want a better look at one thing or another. It’s estimated that eagles see with magnifications up to eight times more than humans, so if you want to see as they do then a pair of binoculars might be the order of the day. There are other things besides magnification that distinguish how eagles see from the way humans do, but that is beyond the scope of this article. So, what does one look for in a pair of binoculars? What’s the difference from one pair to the next? How does one decide which to get? Well, there are a number of considerations: size, weight, magnification, intended use, quality of optics, construction, and of course price. The Nikon Monarch 7 is the cream of the Monarch crop. I chose them over the Monarch 5 because of smaller size, lighter weight, and wider field of view. Nikons are widely regarded as excellent quality and reasonable price–hard to beat. Here I should probably talk a little bit about the numbers associated with binoculars such as 8×42 or 10×32, etc. The first number specifies the magnification factor and the second number the diameter of the objective lenses–not the lenses you look into but the bigger ones at the other end. The size of the objective lenses is important because the bigger they are the more light they gather and the brighter your subjects will appear to your eyes. In the case of 8×42 the binoculars magnify things 8 times and the diameter of the objective lenses is 42mm. 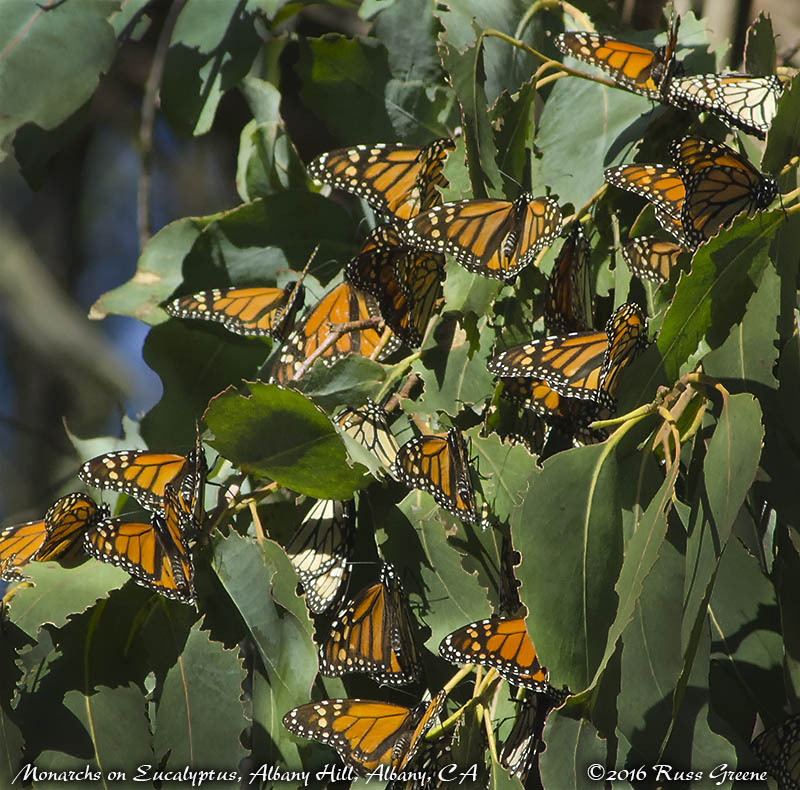 Monarch butterflies over-wintering on a eucalyptus tree in Albany, CA. These must have been 30′ off the ground. The view with my 8×42 Monarch 7 binoculars was so much better than the naked eye, roughly equivalent to this photo made with a 450mm telephoto lens. I was looking for sort of general purpose binoculars–a pair I could use for scenic vistas, bird and animal watching, and just getting a better look at things in the distance that piqued my interest or curiosity. I didn’t want them to be too heavy, but I wanted excellent optical quality and a pair that would perform well in low light levels which is important for both birding and scenics, starry nights, anything really, when it isn’t the brightest part of the day or when shade or shadow is involved. Since I’d be taking them outdoors I wanted them to be water resistant if not flat out waterproof, and I wanted them rugged enough and well built with good materials to stand up to some banging around as well as the test of time. Price is a consideration for most people, myself included–cheap binoculars can be had for less than $10, and really, really good ones can cost over $2,000. As the old saying goes, you get what you pay for. That said, optics technology has improved over recent years and you don’t need to spend a fortune to get some really good binoculars. A general rule for buying them is to spend as much as you can afford, and I would add to temper that by how much you think you will use them. Don’t be surprised if you wind up using yours more than you expected. The quality of glass used in the lenses and internal prisms has a significant effect on the clarity and brightness of the image formed, as do the coatings, if any, applied to the glass and prisms to minimize internal reflections that degrade image quality. Better binoculars will use ED (Extra-low Dispersion) glass that is multi-coated. Some binoculars have plastic lenses to save weight or expense. There are some good plastic lenses but making really good ones costs a lot of money. Another part of picking binoculars is subjective. In much the same way that one person may prefer white wine over red or visa versa, one pair may feel more comfortable in your hand or easier to use than another. One may be smaller or lighter than the next. It’s a good idea to try several pairs in order to compare, but comparing too many can get confusing. Deciding on a price range and intended use will help you narrow down the field of available choices to consider. One place I looked for advice on picking a pair of binoculars was a page on the Cornell University ornithology web site about picking a pair for birding. In the $400 to $700 price range the Nikon Monarch 7 8×42 was at the top of the pack. Quoting from their site “Fantastic binocular for the price category. Sharp image; a great feel in the hand. The Nikon Monarch product line has been a popular line for years, and this is their new top of the class”. This is the binocular I eventually settled on and purchased. I’ve been quite happy with the choice and many other birders I’ve seen during Audubon Society bird walks I’ve attended have been using Nikons. In the $200-399 price range Audubon top-rated the Nikon Monarch 5 8×42 saying “Lightweight, well balanced, and comfortable in the hand. 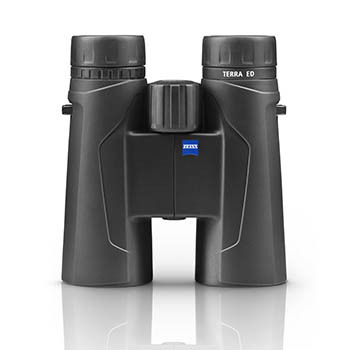 This and the Zeiss Terra ED are the only binoculars in this category to feature the clarity of ED glass.” Now here’s a recommendation from me: everybody has to have their own pair of binoculars. They really can’t be shared very well. If you try you’ll miss out on a lot and if you’re quarrel prone you’ll be bickering. Good binoculars like the Nikons I’ve mentioned are filled with nitrogen to make them fog proof. That’s a feature to look for. What good is a pair of binoculars if they fog up inside? Another reason I opted for the Monarch 7 is that their field of view was a little wider than the Monarch 5. It can be quite a trick finding your subject when switching from the unaided view of your eye to the magnified image of binoculars. Having a wider field of view shows more of the scene before you and locating things such as birds and animals is easier with a wider filed of view. I can see no reason why a narrow field of view would be better than a wider one. OpticsReviewer.com writes “The useable field of view makes a huge difference in one’s enjoyment of optics.” The Monarch 7 8×42 is a little smaller and lighter than the Monarch 5 8×42–additional reasons I went with the Monarch 7. While the Audubon Society scored the Zeiss Terra ED 8×42 marginally higher than the Nikon Monarch 7 the Zeiss only had a 2 year warranty compared to the lifetime warranty of the Nikon. To adjust and focus binoculars to your eyes, good binoculars allow you to focus one eye separately from the other. They will also have individually adjustable eyecups so you can see whether you are wearing glasses or not. Be sure to look for these things and to experiment with them to find the adjustments best suited to your comfort. 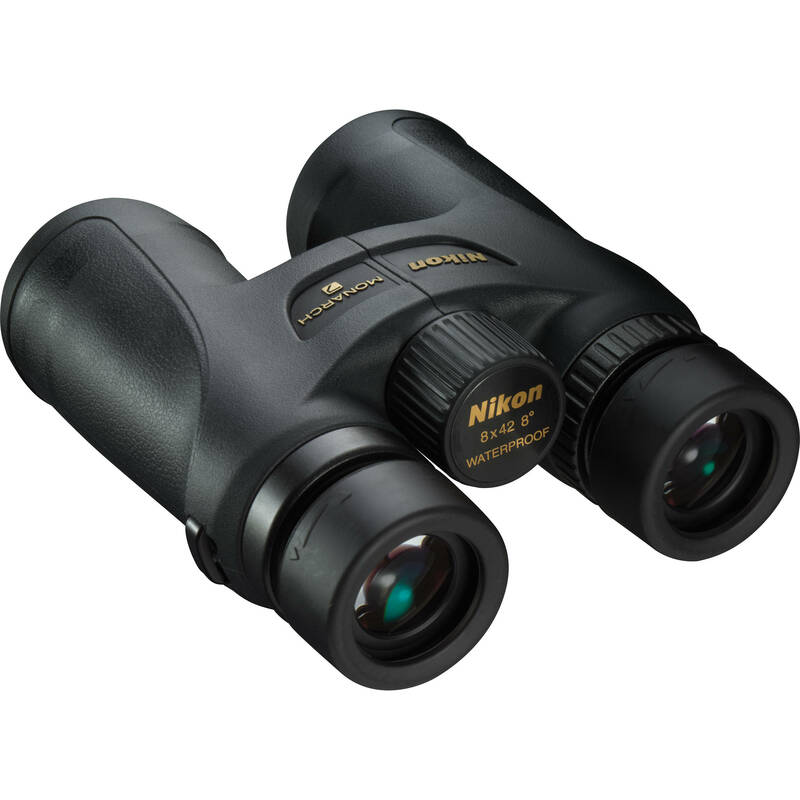 After spending hours online and at REI researching, holding and using binoculars; having purchased a pair that I’ve now had for months and use nearly daily, I’m comfortable in recommending the popular Nikon Monarch 7 8×42 for birding, wildlife viewing, stargazing, sporting events and general purpose. For a slightly more economical pair the newly redesigned Nikon Monarch 5 8×42 should also be an excellent choice. Other choices abound and there are excellent binoculars from different makers, but Nikon is recognized as offering some of the best value-for-the-money binoculars available today and I didn’t find anything but praise for them while researching binoculars.